We’re slowing things down on White City Streets, the Town of White City Council has implemented new speed limits. Following a recommendation from the Transportation Advisory Committee (TAC), the Town of White City Council has amended the speed limits in White City. 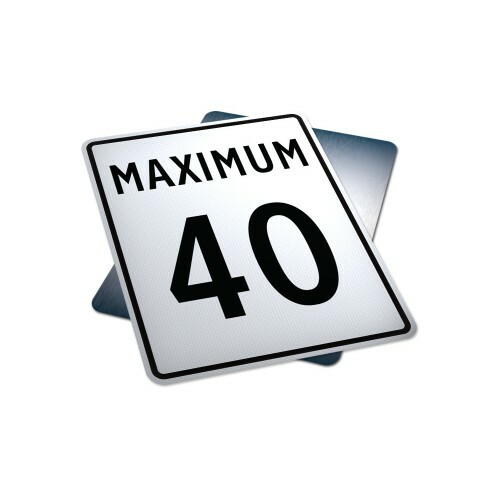 The speed limit in town will be reduced to 40 km/h except on Gregory Avenue East (from Ramm Avenue to Eastern Municipal Boundary, White City Drive, Ramm Avenue and Betteridge Road where posted limits will remain at 50 km/h. The speed limit around schools and playgrounds will remain 30km/h. Maintenance is currently busy placing the new speed limit signs in the town, please be cautious of crews working.